Wordscapes Daily Puzzle May 9 2018 Answers – play a new puzzle each day and earn rewards ! find the words with butterflies on them first and collect as many butterfly as you can ! play each day to unlock your rewards, also come back tomorrow to play the next daily puzzle ! don’t know which letters to swipe to fill the blank words on the crossword ? then find all the solutions for wordscapes daily puzzle 5-9-2018 below ! 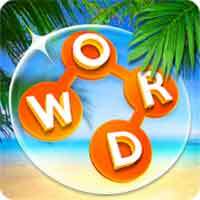 Can you solve all the cross word puzzles on wordscapes 5/9/18 ? Even with unlimited tries it’s a challenge! if you get stuck, try tapping the shuffle or hint button 🙂 keep finding words to explore the wordscapes daily puzzle! 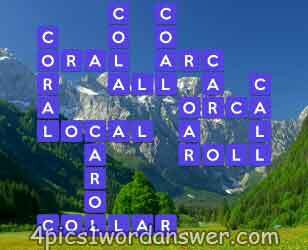 some puzzles have a challenge word to find, so find bonus words and earn more coins !